The Classic World Speed Car Walker allows your child to play, build and start developing important skills for the future. Why should I choose the Classic World Speed Car Walker? Classic World Speed Car Walker is an entertaining and exciting walker that your baby will love. 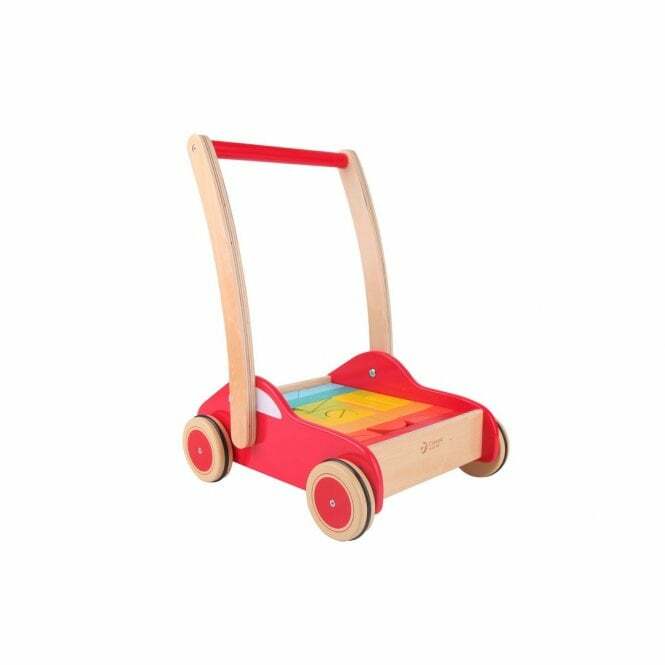 The Speed Car Walker has a learning block activity set and introduces key skills such as problem solving and colour recognition. It also helps in the development of coordination, balance and dexterity. What are the specifications of the Classic World Speed Car Walker?